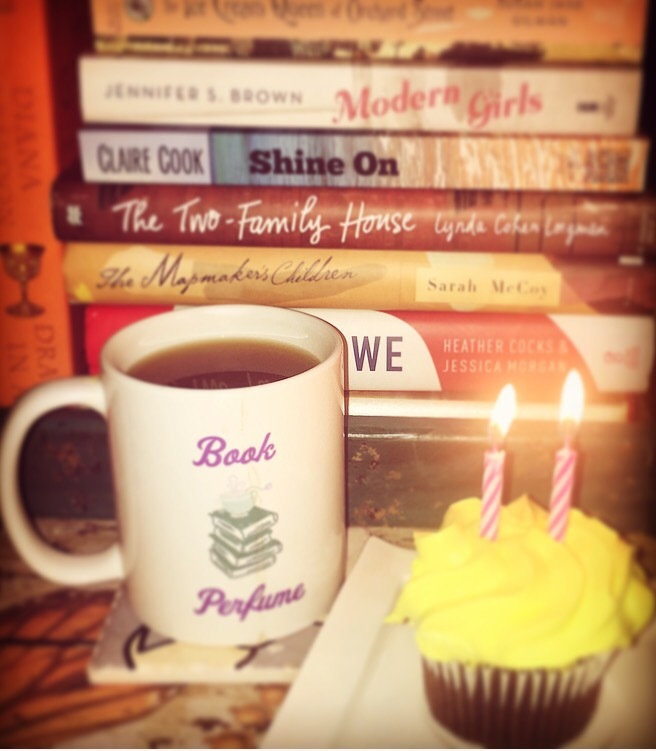 How the Time Flew – Book Perfume is Two! 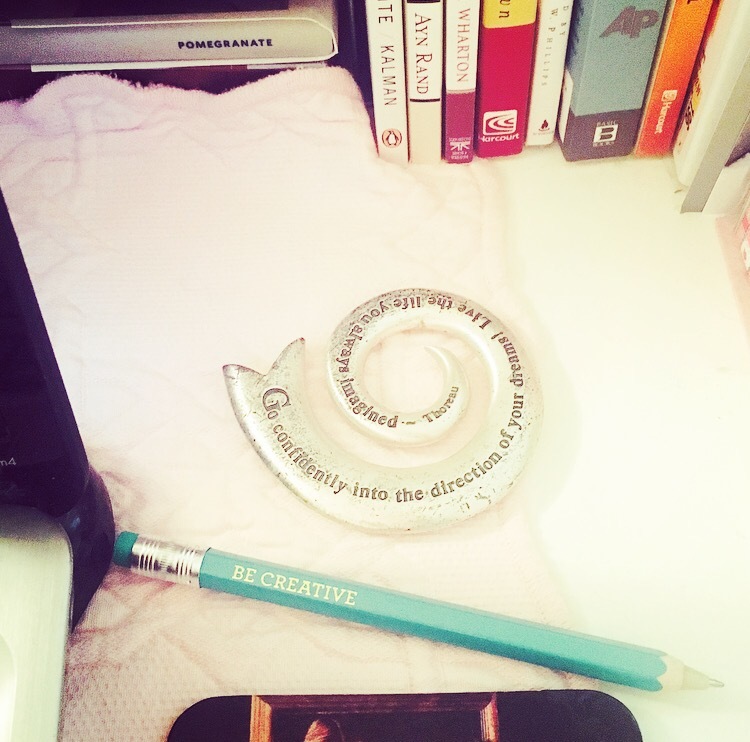 That “Go confidently into the direction of your dreams” paper weight I keep on my desk really knows how to push me. My hesitancy didn’t come from being afraid to have people read what I wrote. I mean, yes, that insecurity never quite goes away, but I’ve been a writer my whole life. I write for a living. And you certainly don’t get through an MFA program without feeling very comfortable sitting silently by while your peers dissect every sentence of your work. No, my reservations came more from the fact that there were so many wonderful book blogs out there already. Why would anyone read mine? What if nobody read mine? Or what if I just couldn’t keep up with it and Book Perfume became another thing I said I was going to do and let fall by the wayside, like the way I’ve been saying for four years that I’m going to teach Riggins to ring a little bell when he needs to go outside? I’m really more of a reader. Cut to two years and two dozen literary hunks later and here we still are! And people who aren’t obligated by blood are reading! Yes, we may still be in that toddler phase, finding our footing and throwing food on the floor as we go (kidding, Riggins would never leave food on the floor), and yes, I still have many days where I stage a picture or hem and haw over word choice and wonder if anyone is even going to see it, but the bottom line is I am having so much fun, and this blog has taken me places I never would have expected when I hit publish on that first post. I have made so many wonderful friends over the past two years—authors, fellow book bloggers and readers—and nothing makes me happier than having an author tell me that they appreciated my review or having a reader tell me I helped them find their new favorite book. I truly love helping spread the word about books that I love, and I can’t wait to keep it up. I owe a thousand cupcake-filled thank yous to everyone who has taken a moment to read, comment, share, and join in on the fun on Facebook and Twitter. Whether you’ve stopped by for the book reviews, the Outlander recaps, or the occasional picture of Riggins doing something adorable, I appreciate it more than you know. 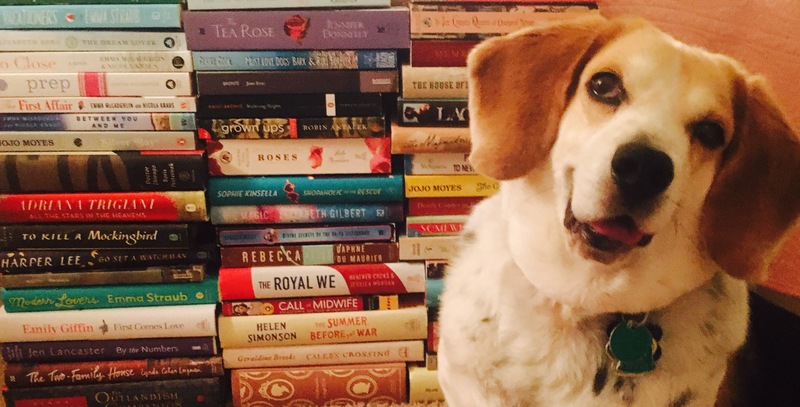 I love being a part of this bookish community, and I love talking books with all of you. So glad you started and have kept BOOK PERFUME going. Now you need to get going on getting your book out there!! !